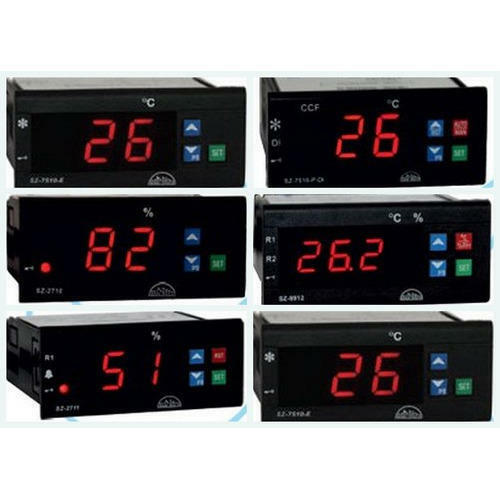 We are offering a wide range of Digital Temperature Controllers. These are of high quality & clients can avail these products from us at most economical rates. In addition to this, these are well known for its technical efficiency & long working life. With the assistance of existing technology and well equipped infrastructural setup, we are engaged in offering a quality approved the range of Sub Zero Temperature Controller to the market. These controllers are used in general appliances like deep freezers, display cabinet, and pastry cabinet. 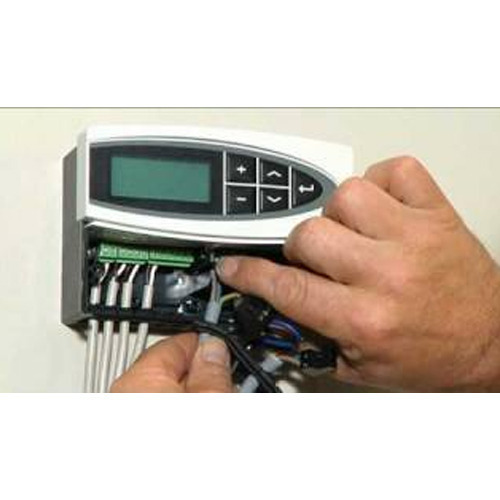 Our organization is a prominent name in offering Dixell Temperature Controller to our clients. The offered range is universal controllers to manage temperature, humidity and pressure in both the industrial and commercial applications. Apart from this, offered products have gained huge admiration for their sturdy body structure, easy to use, low maintenance and optimum quality. We are an eminent firm engaged in offering quality assured array of Temperature Controller to our valued clients. The demand of offered products is very high as these are manufactured by using of high-grade raw material at modern infrastructural setup. These products are used in refrigeration and air conditioning systems to give protection against excessively low suction pressure or excessively high discharge pressure. 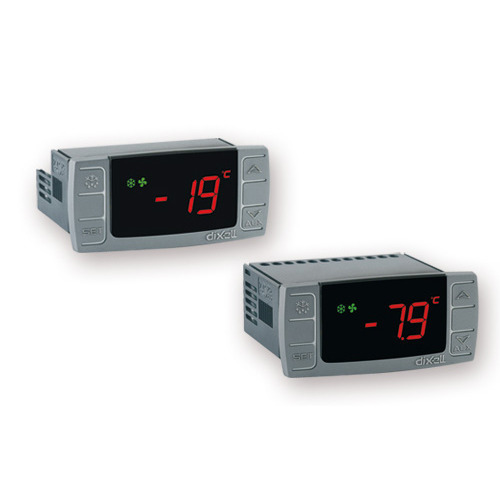 Looking for “Digital Temperature Controllers”?